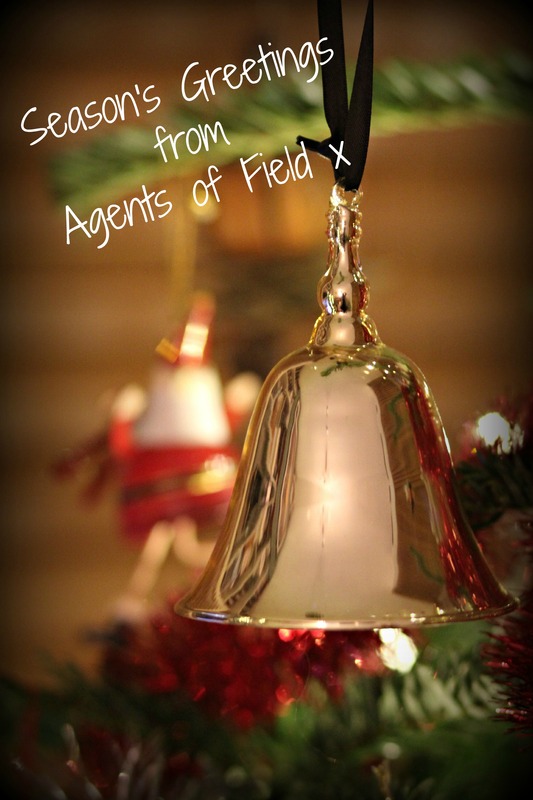 Agents of Field will be signing off for the holidays, but we just wanted to wish all our readers a very Merry Christmas and a fabulous New Year! We’ll be back in January with more allotment adventures, more recipes and even more vegetable goodness, but until then, have a great holiday! Merry Christmas to you both as well. If you ever find the secret to growing big sprouts, please share! Mmmm. The bugs got mine. Happy Christmas to the Two Land Agents. May 2015 be the best ever. i am looking forward to your bulletins during 2015. How are the studies coming along? I’ve just harvested the sprouts! Poor buggers they look so small, still we’ll put them to good use – all a learning curve. Studies are going well, more to follow shortly. Happy New Year! Have a great holiday – I look forward to reading your news in the New Year!